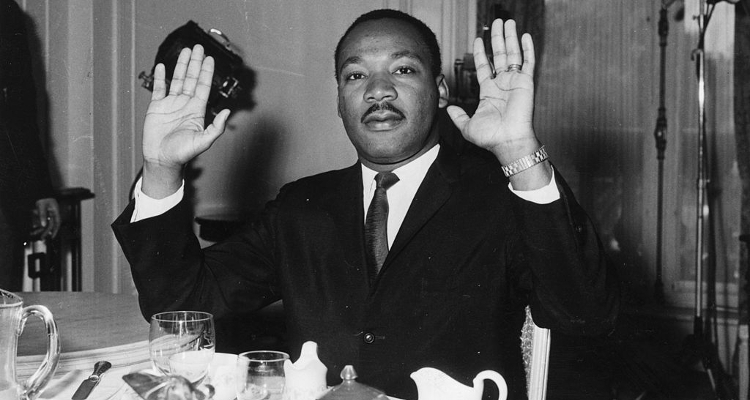 Martin Luther King Jr. Day is on January 16th this year. In honor of Dr. King’s work and dreams, we’ve put together a compilation of Martin Luther King Jr. quotes, poems and more. Keep scrolling for more. 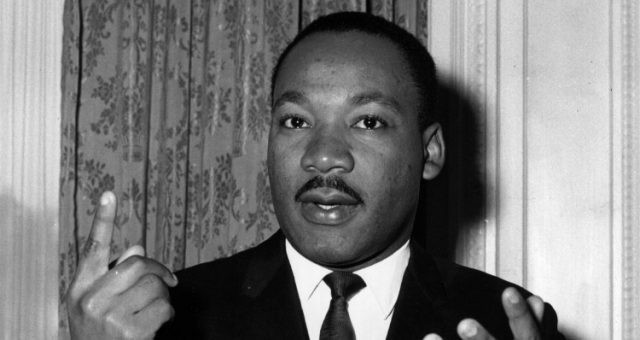 Dr. Martin Luther King Jr. will always be regarded as one of the most important men of modern times in North America. Nearly fifty years after his assassination, King still manages to inspire everything from song lyrics to even comic books. He seemed to carry a weight and wisdom beyond his years. But when you boil it right down, he just wanted everyone to be equal and free. White, Black, Hispanic, it didn’t matter to him, he just wanted everyone to be given the same chance, the same opportunities and the same freedoms as everyone else had. In honor of Martin Luther King Jr. Day 2017, we present to you a selection of Martin Luther King Jr. quotes and poems to help inspire you and to help you remember the legacy of a man whose vision should be regarded by all. Quotes from Dr. Martin Luther King Jr.
And by always being fair. As you’d want them to treat you. And his dream is still alive through you and me. We hope these MLK Day Poems and MLK Day quotes serve as inspiration and reminder of the battles of a man who refused to take up violence against those who would oppress him, and instead use intelligence, non-violence and the weapon of language to achieve his goals. He did not live to see his dreams fulfilled and many of his wishes still go unfinished, but he did bring about change for the better and his crusade has carried on to this day. Happy MLK Day 2017.